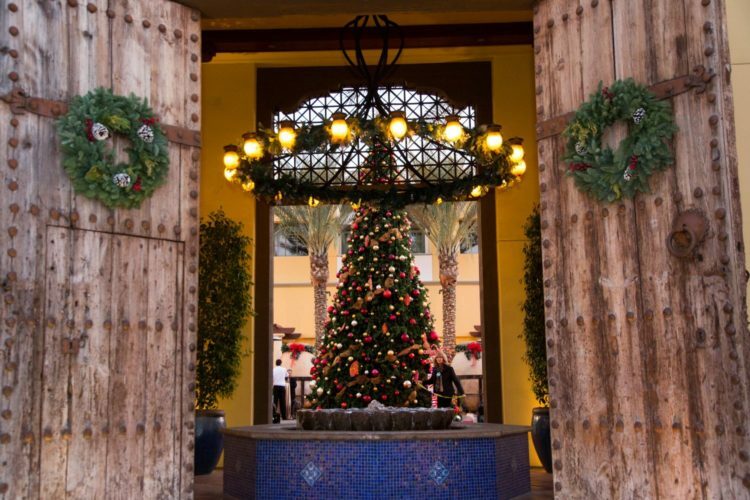 It’s the most wonderful time of the year at Omni Scottsdale Resort & Spa at Montelucia. 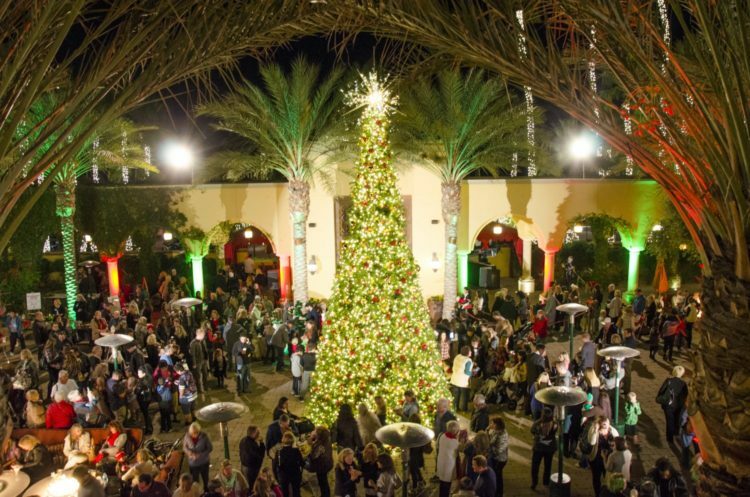 From Thanksgiving to Christmas, the luxury Scottsdale resort has some fantastic events lined up that are sure to get you in the holiday spirit. This annual celebration will feature live entertainment by DJ Jen Jones, tapas from Prado and specialty tacos from Taqueria Centro, which can be purchased separately, along with specialty cocktails throughout the evening. A portion of the proceeds collected this evening will go to benefit C-CAP (Careers through Culinary Arts Program) which helps to prepare students for a successful career in the culinary industry. Details: Tickets are $15 per guest and can be purchased here. VIP tickets and reserved seating are available by calling (480) 627-3111. Celebrate the annual tradition of the lighting of the 20-foot Christmas tree. Enjoy Spanish tapas, cookie decorating for the kids and complimentary photos with Santa. Bring your furry loved ones for specialty boutique shopping in support of the Arizona Animal Welfare, along with on-site pet adoptions. When: Tuesday, Nov. 28, 5-8 p.m. Details: This signature holiday event is free and open to the public. Enjoy an evening sitting beside the fire and sip on signature cocktails designed for the season, including the Brandy Ferdinand, a brandy Alexander with a Spanish twist made with Torres brandy, saffron-infused cream and white creme de cacao; Rioja Toddy, featuring Makers Mark bourbon, lemon, cinnamon, clove and nutmeg simple syrup; Spanish Coffee, featuring fresh pressed coffee blended with Tia Maria, Grand Marnier and garnished with coco powder, and The Mbar, featuring Templeton rye, Antica vermouth and Angostura bitters. When: Nighty from 5 to 10 p.m. Details: Cocktails are $15 each. Photos with Santa, cookie decorating and creating La Posada ornaments add to this memorable family breakfast event. Enjoy delicious fruits, breakfast breads, scrambled eggs, French toast, smoked bacon and crispy hash browns. For reservations, call (480) 627-3111. When: Saturdays in December (2, 9, 16 and 23), 8 to 11 a.m.